FD: Spike in Overdoses Due to Lethal Opiates in Lowell, Mass. Lowell's public safety agencies said there had been 21 overdoses in the last week, and eight in the last 24 hours, in the area. 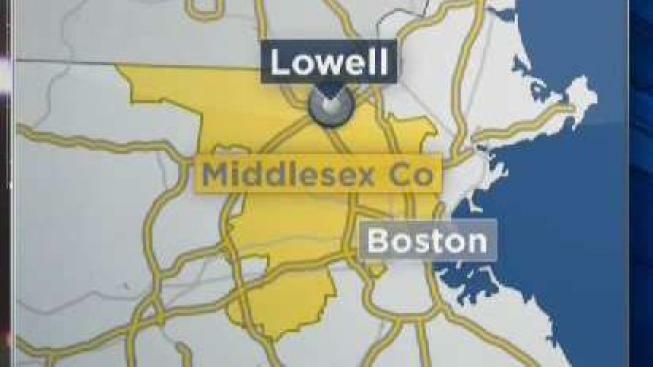 There has been a recent increase in overdoses in the greater Lowell, Massachusetts, area due to a very strong batch of opiates, the city's fire department said Tuesday. There were three suspected fatal overdoses this past weekend, authorities said. "We strongly urge people not to use opiates, but if you or your loved one is suffering from addiction, please be extra vigilant in the coming days," the Lowell Fire Department wrote. "Do not use alone and check on your loved ones frequently if they may be using opiates. Deadly fentanyl is being mixed with heroin, cocaine and is being sold in pill form. Buyer beware!"